Finally found these things! They were at a Target a bit outside my city. 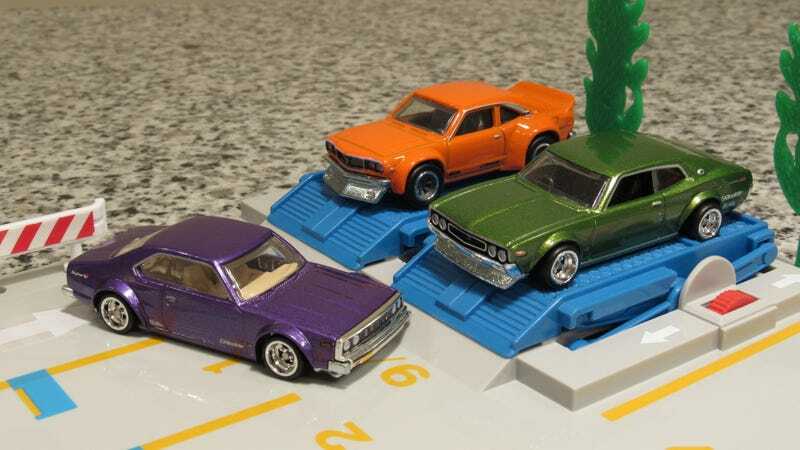 The 510 was gone already, but these were the 3 I wanted anyway. It’s a great set and I love the two new Nissan castings.